We have classes weekly or we can come to you to teach this class..! Get 4 or more people together and we will come to you to teach this class, on your schedule. 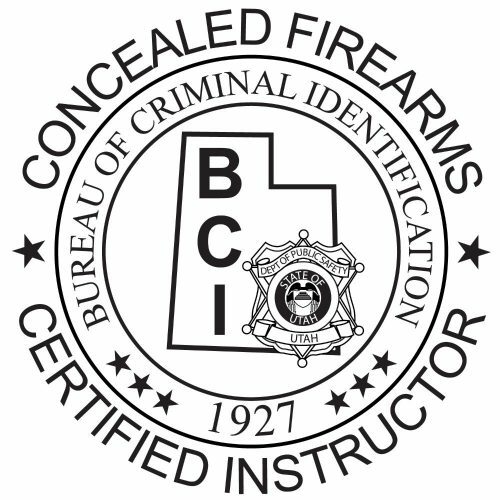 Utah’s CCW permit is one of the most widely accepted permit in the nation. It is Currently honored in 39 States. Our class includes all photos, finger prints, everything you will need to complete the application process. All you’ll have to do after the class is mail it in. Cost is $50 per person. You can always retake our class as a refresher as many times as you want for free to keep your sharp. Just bring us a new student each time you’d like to retake our class. With the crazy direction this country is taking, don’t put this off any longer. 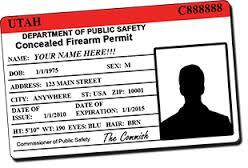 Get your permit so you can protect the ones you love.